Start taking classes at Fit Body Workx and other studios! Fit Body Workx has a friendly atmosphere where everyone keeps you motivated and ready to take your fitness to the next level. They do this by always challenging you to challenge your body. Their cardio kickboxing class will have you burning between 900 to 1,200 calories, on top of learning how to punch and kick. Please arrive 15 minutes prior to any of their classes. 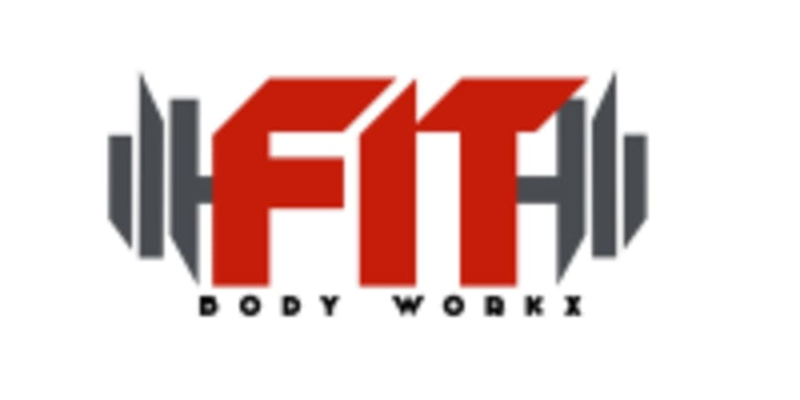 Fit Body Workx is located at 508 Kearny Avenue in Kearny, NJ.